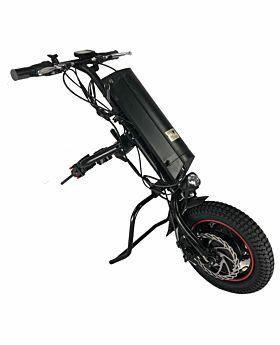 Power wheelchairs vary based on various modifications, including size, style, weight capacity, indoor/outdoor use, portability, and other special features. For example, wheelchairs intended for indoor use only are typically lower and narrower, with smaller, smoother tires while a wheelchair intended for outdoor use will weigh more, but also have thicker, wider tires with a larger wheelbase to provide stability on uneven terrain. 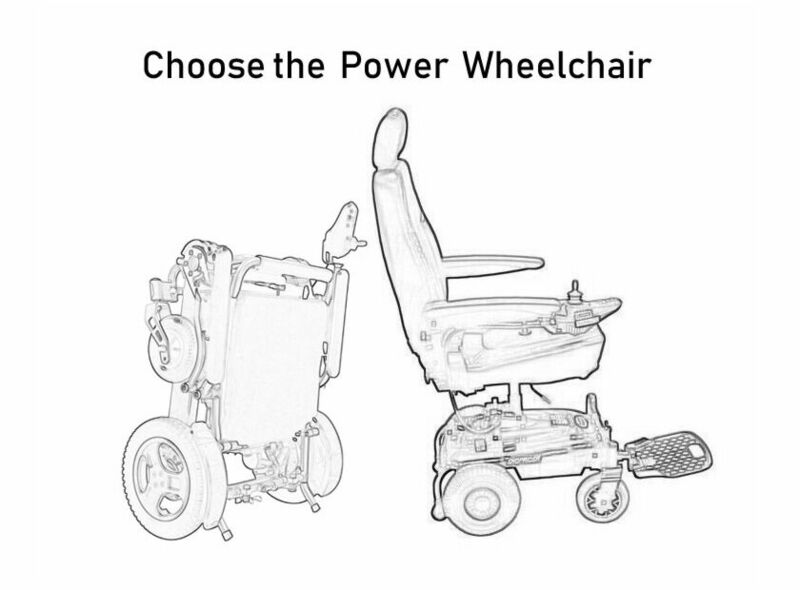 How to choose a suitable or loved power wheelchair? Price is one important factor in choosing a power wheelchair, before choosing a power wheelchair, you should decide the acceptable price level. How much does it cost to buy an electric wheelchair? By searching the internet you will find some price between 1400 and 2000USD, some between 2000USD and 3000USD, some higher. Here is one power wheelchair with 1699USD. What is the best performance power wheelchair? 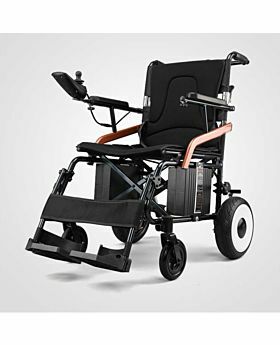 You may know some branded electric wheelchair, such as Golden Compass Sport, the Gold Award winner; Drive Medical Cirrus Plus, the Silver Award winner; the Bronze Award winner, the Pride Mobility, the Heartway Medical etc. But it is hard to tell which wheelchair is the best upon different usage and experience of different users. Following factors would be considered for a good performance wheelchair. Considering a long time setting on the wheelchair, comfortable seat cushion and backrest are important. When control with a joystick, it should easily move forward, backward, rotate 360°. The joystick displays the speed, battery capacity and includes a horn. Considering how easy to get in and out of the power wheelchair, a liftable armrest is useful. Considering the battery charging recycle and frequency, Dual batteries is designed to support longer range and longer using time. Where will you be taking your wheelchair? If the user of the power chair travels often, the wheelchair should be more compact and easy to fold or take apart for transport. 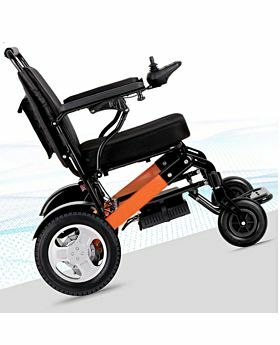 Because power wheelchairs are a substantial purchase and, for many people, the sole source of transportation, it's important to find a model that is built to last and is backed by a warranty in the event the unit is defective or if it breaks down. 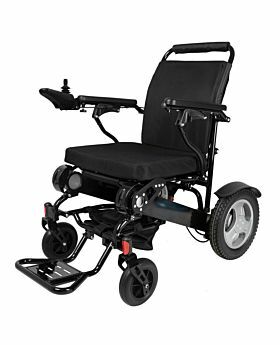 The best electric wheelchair models offer a lifetime warranty for the frame and a year or more protection on the joystick and electronic controls. Most wheelchair manufacturers, however, do not guarantee the tires, upholstery, armrests or handle grips, so in the event, one of these items is damaged, it is up to you to repair or replace these parts.